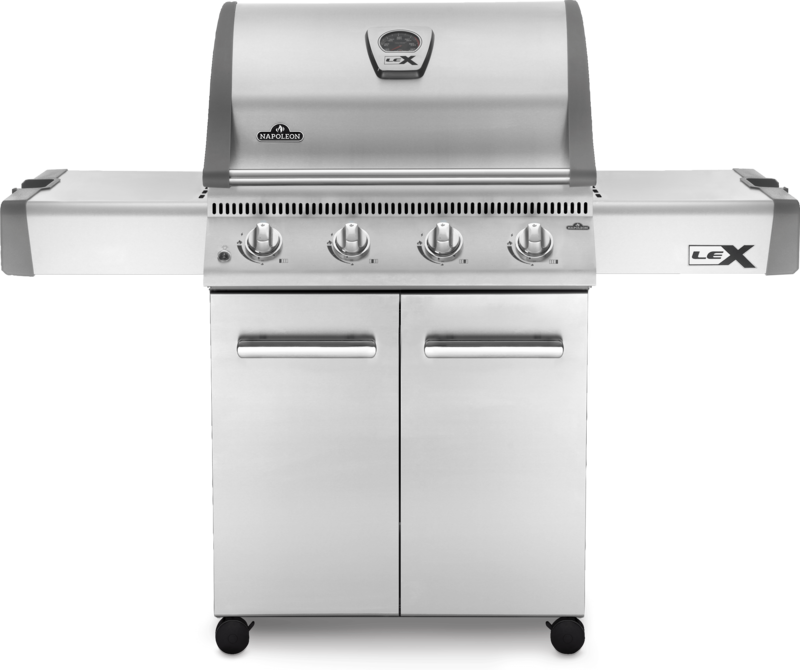 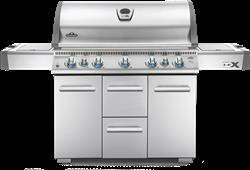 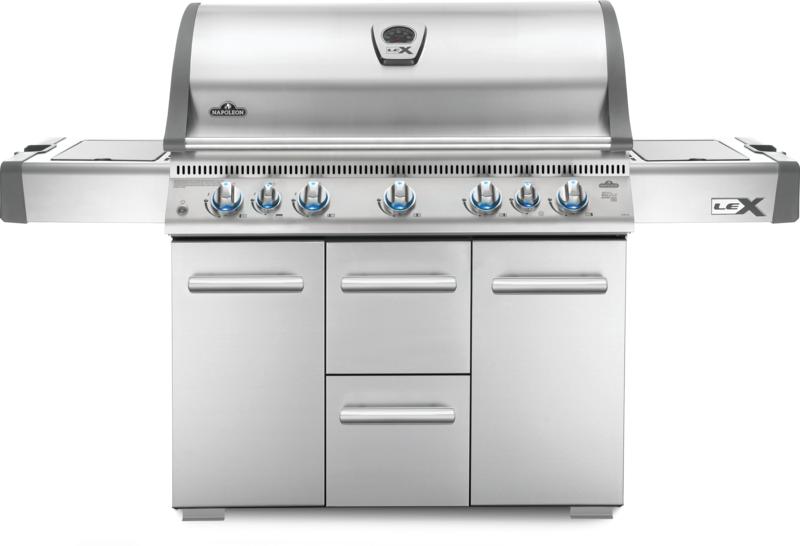 Made from high-quality stainless steel, the Napoleon LEX 485 Propane Gas Grill is built to last and look good while doing so. 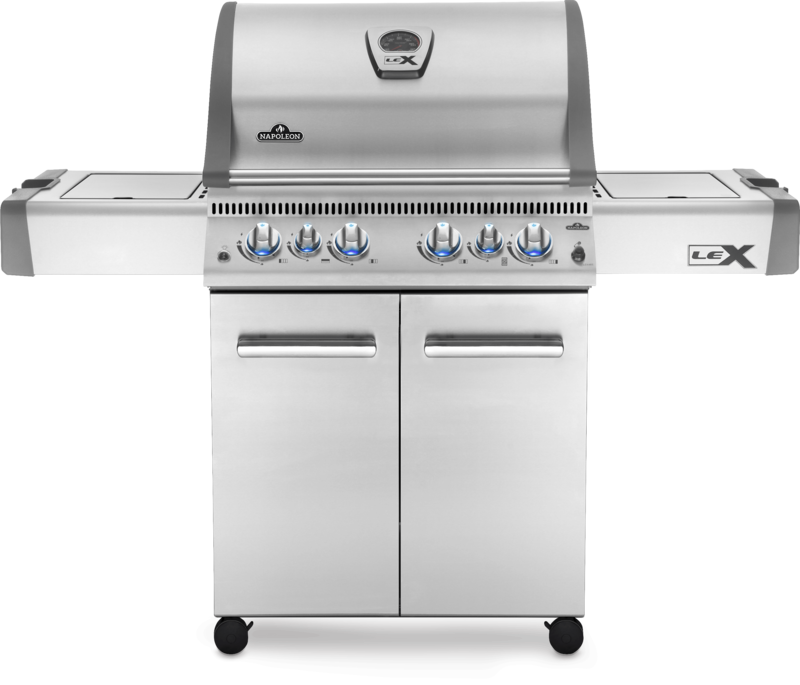 The Napoleon LEX485 Propane Gas Grill with Rear and Side Infrared Burners is made and finsihed with all durable stainless steel to look good while shrugging off even the harshest weather. 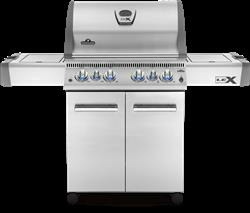 The LEX730 Propane Gas Grill with Side Burner and Infrared Bottom and Rear Burners is like having a whole outdoor kitchen in your yard.